Use these tips to keep your window awnings in good shape. When you decide to have window awnings installed on your home or business, you are making an investment in your property. 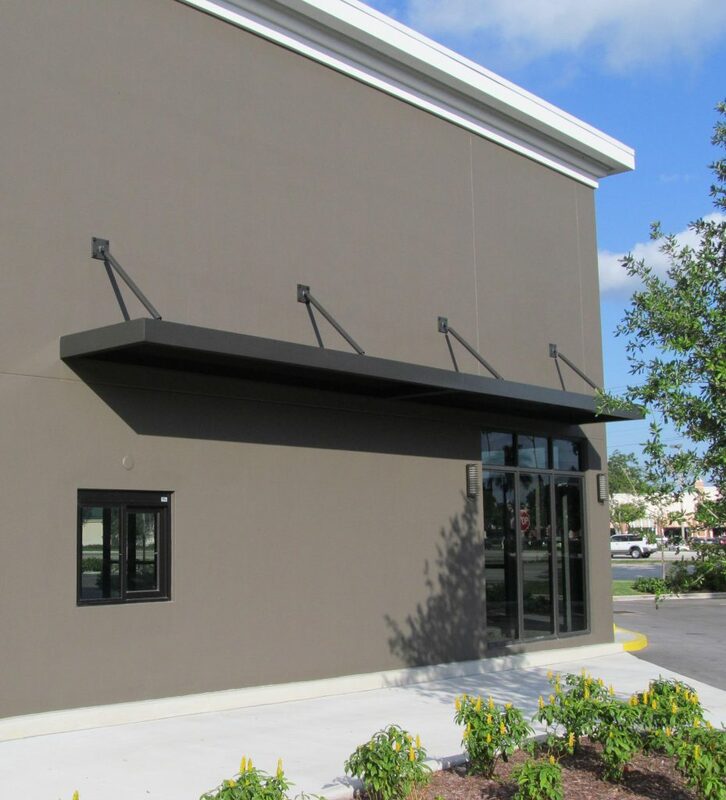 These awnings provide a ton of benefits to your building, including shelter and shade. However, in order to provide these benefits your window awnings need to stay in good condition and avoid unnecessary damage. Here are a few ways you can protect your window awnings from damage. While most people may not view dirt as dangerous, it poses one of the biggest threats to your awnings’ longevity. Because your awnings are located outdoors, they are constantly exposed to dirt and other debris. Sometimes the wind can even blow this dirt into your awning and it’ll get stuck in the awning’s folds. This can reduce how long your awning lasts. It’s important to clean your awning regularly and to take its material into account when you’re doing so. You can hose some awnings off while others require a more thorough cleaning process. Your awning frame often goes overlooked but it provides structure for your awning. Because of this you should make sure that it’s always in good shape. Even though these frames are very strong, they still require some care. Periodically, you should check on your awning’s frames to make sure that there aren’t any issues. If there are issues, you should contact a professional to get them fixed. No matter what kind of awning you have, it’s important to store them the right way. Whenever you take your awnings done, you need to store them properly to ensure they aren’t degraded unnecessarily. The best conditions for storing an awning are dry and devoid of unnecessary heat. If you put your awning in a damp place, mold can grow out it and render it useless. Excessive heat can damage your awning as well so make sure to avoid it. Another thing to remember is to keep your awning away from sharp objects. These objects can puncture your awning and make it ineffective.